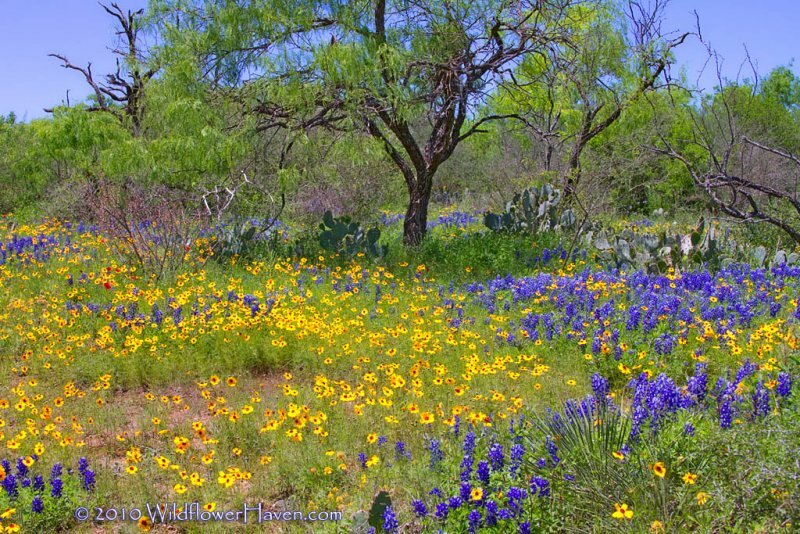 Please help protect and preserve our Texas Bluebonnets and their other native wildflower cousins. How? Here lots of suggestions on how you can get involved. Learn about the rich natural resources Texas has. Become a certified Master Naturalist and help protect those resources. "The Native Plant Society of Texas wants to protect our state’s native plant heritage and preserve it for future generations." If you have not been you need to go! They have a plant sale coming up the 4/13-4/14/2019. Get some plants and learn how to used them in a pocket prairie or wildflower wildscape. "The Nature Conservancy has protected land and water in Texas since 1964. To date, we’ve conserved nearly 1 million acres of land and more than 200 miles of rivers and streams. With your support, we’ll continue working to safeguard the state’s natural landscapes, preserve the Gulf of Mexico and improve the resilience of Texas cities for future generations to enjoy." Support and encourage funding to preserve and protect not just the wildlife but the wildflowers in our national/state parks and natural areas. Without the wildflowers there would not be any wildlife. Many of our cities in Texas have nature centers, greenways, and natural areas. Please let local planners know that you support and want to see more native wildflowers in those areas. Please contact your district office of the Texas Department of Transportation and let them know you support the use of native wildflowers, grasses and trees along our state-maintained roads. Tell them to stop using non-native grasses and to planted more native grass. Tell them you want to see native plants and grasses in and around all rest areas in Texas. Tell your local city planners and county commissioners to use only native plants and grasses along all roads.